The Blackbox GO! 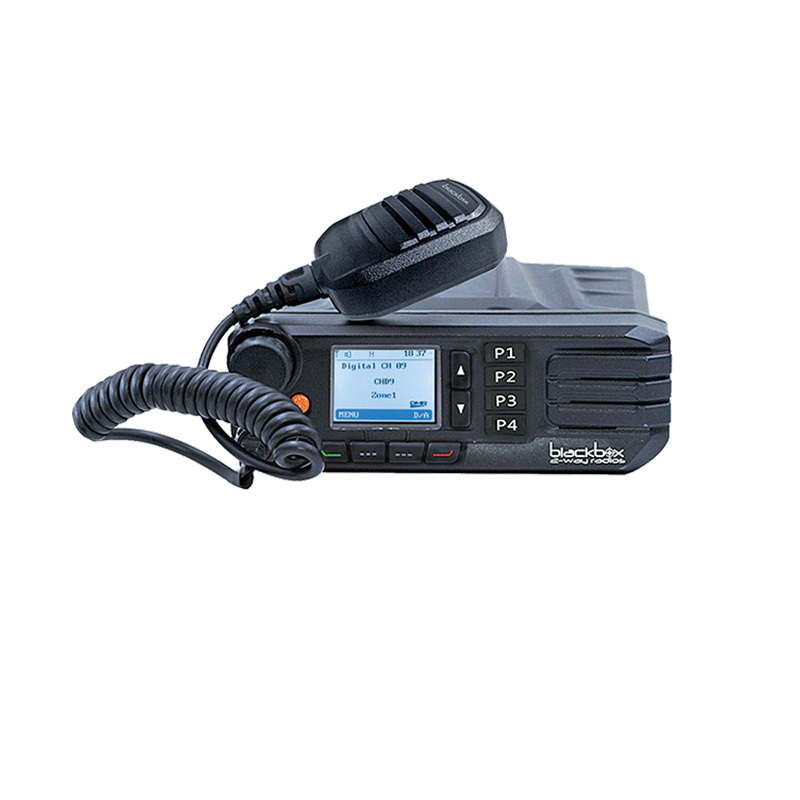 UHF Digital Mobile Radio (DMR) is perfect for private, professional or commercial mobile radio users. The Blackbox GO! 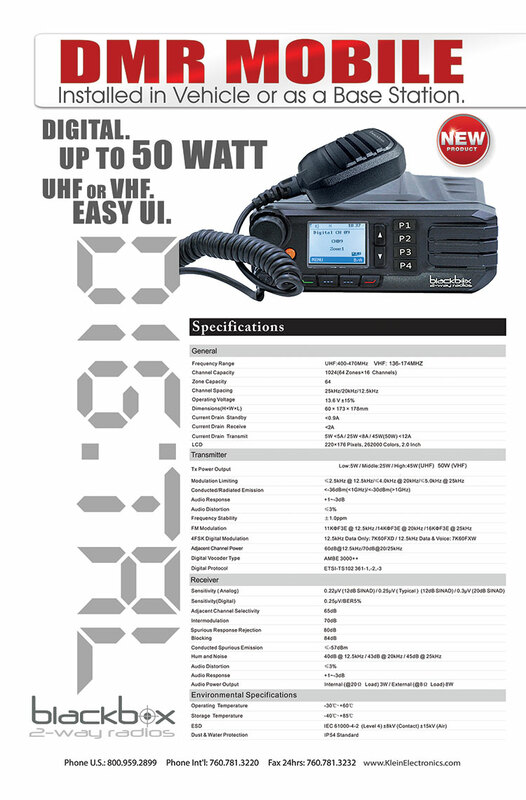 UHF Digital Mobile Radio combines voice, data, features and applications all together.